P.C. Solutions is more than just a retail solutions provider. We’re your partner. With comprehensive retail POS features and solutions, NCR CounterPoint can easily handle sales, returns, orders, and layaways – even on a single ticket. 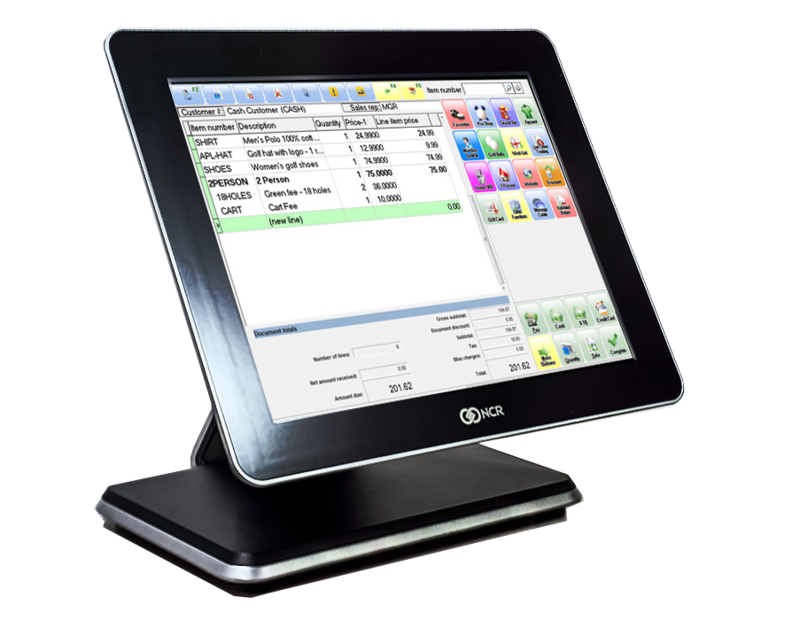 CounterPoint Point of Sale software and hardware provides you with more power and flexibility over retail operations. Investing in managed services allows you to stay current on best practices in a growing technology field without the manual overhead of implementing it yourself. Efficient IT management, maintenance and support using remote monitoring and management technology. A leading alternative to Microsoft Exchange for businesses and organizations that prefer a simple approach to IT. 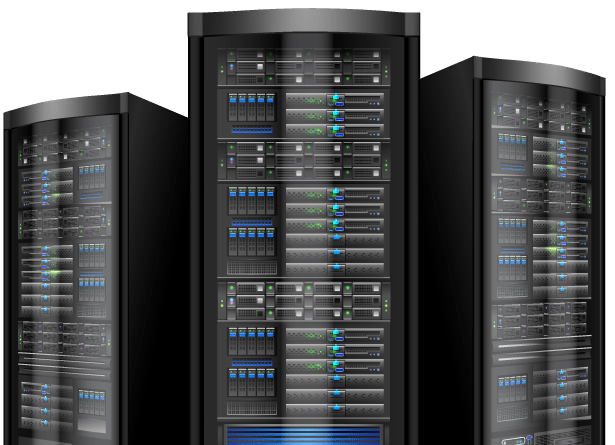 Our managed data backup solution is an easy-to-use, automated, online backup service safeguarding important data it is essential to secure critical business assets and personal information. Investing in an IP video surveillance system is critical to the growth and protection of your business. Many of today’s education campuses, warehouses and businesses have plenty of people and physical assets to protect, so you need high-quality security systems that are comprehensive, flexible and scalable enough to grow with your needs over time. You can’t run the risk of having a security incident, only to discover that video footage has not been captured properly. With security and surveillance moving into the digital world (through IP), the need for surveillance experts is more crucial than ever before. Whether you need to upgrade your old analog system to digital, create a complete end-to-end solution, or simply add new surveillance components, P.C. Solutions Corp has the knowledge and experience to help you succeed. Computers are the default storage medium for most businesses and virtually all home users. 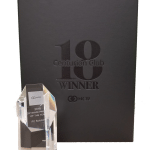 Because portable media is quickly becoming an outdated and expensive method for safeguarding important data it is essential to secure critical business assets and personal information with an easy-to-use, automated, online backup service. The PCSC Managed Data Protection (MDP) Software backup, archiving and recovery service is a powerful, yet simple to use solution. PCSC MDP Software comes equipped with encryption backup tools previously available only to Fortune 500 companies, but with an interface designed to be use by anyone in any size organization. This proven technology is user-friendly, reliable, secure and cost-effective. In this white paper you will learn about product features and how the solution can help protect your important data. CashPoint offers the NCR CounterPoint user the best back-office accounting solution available. 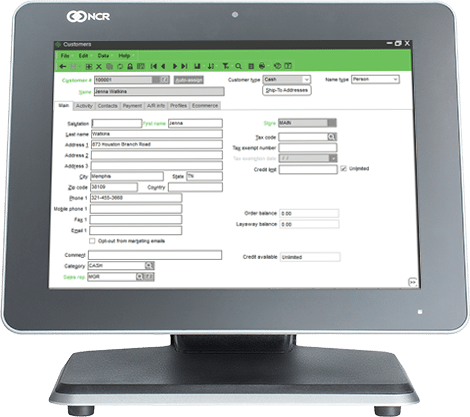 Fully integrated with NCR CounterPoint, the CashPoint PBS Accounts Payable, Check Reconciliation, General Ledger and exclusive interface to NCR CounterPoint, allows you to manage your cash flow like never before. An optional Payroll solution may be added to complete your cash management picture.